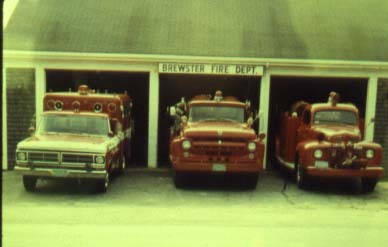 Prior 1926, the Town of Brewster did not have an incorporated fire department as we know it today. 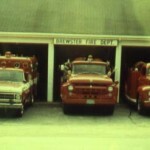 The Town Fathers appointed a “Forest Warden” and it was his job to handle any fires in Brewster and to maintain the community’s fire suppression equipment. 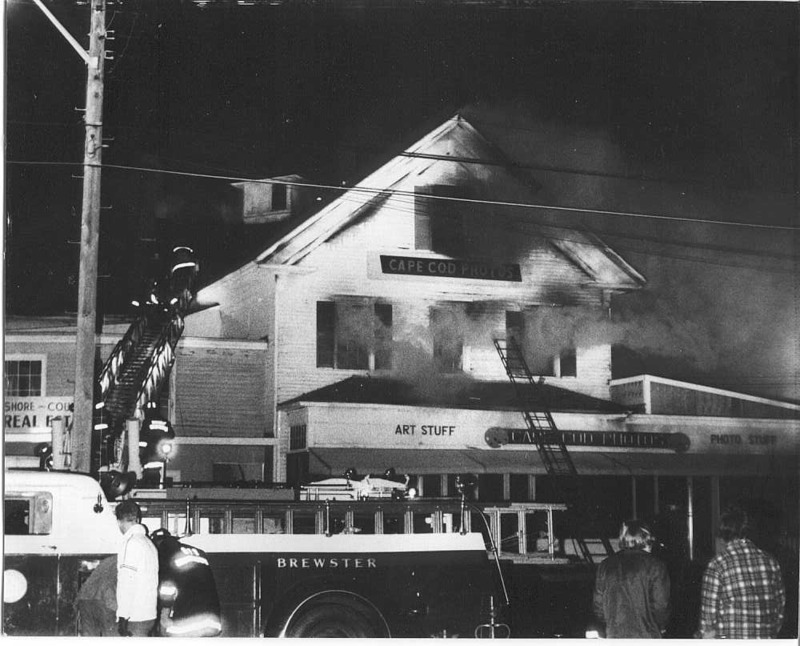 When a fire was discovered, usually trees and grass burning along the railroad that ran through town (now known as the Cape Cod Rail Trail), the towns people would extinguish them using shovels and brooms. 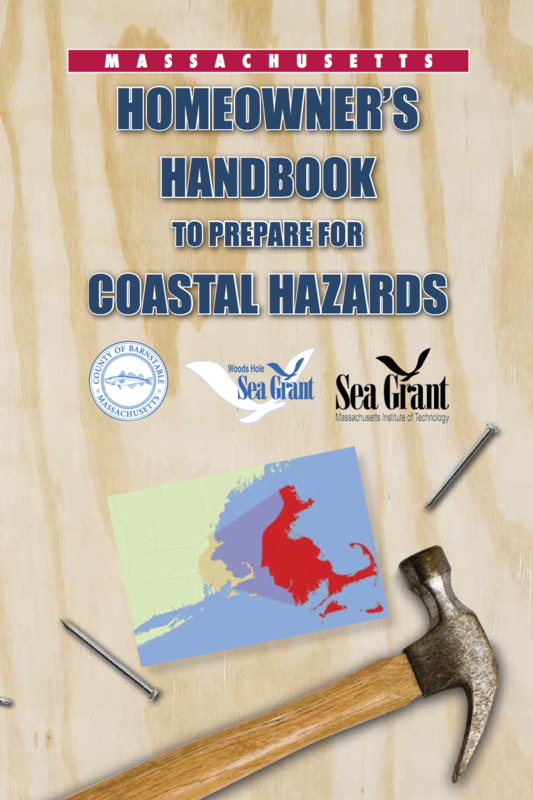 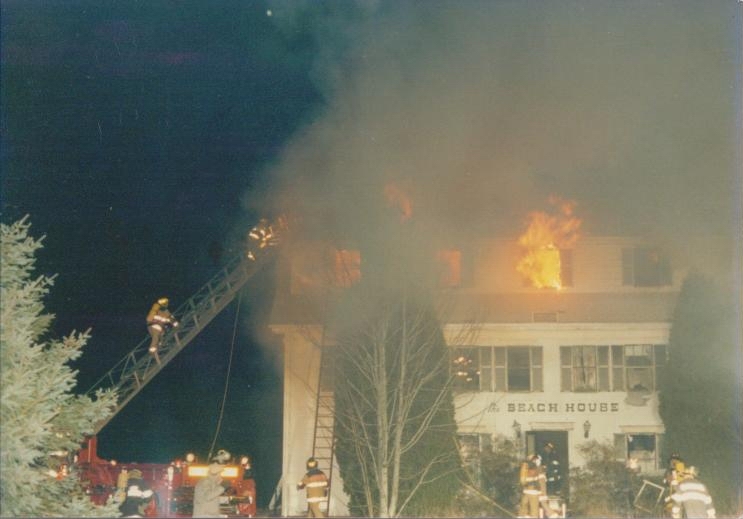 If a house fire occurred, or a brush fire too large for hand tools to extinguish, then help would be requested from one of our neighboring towns. 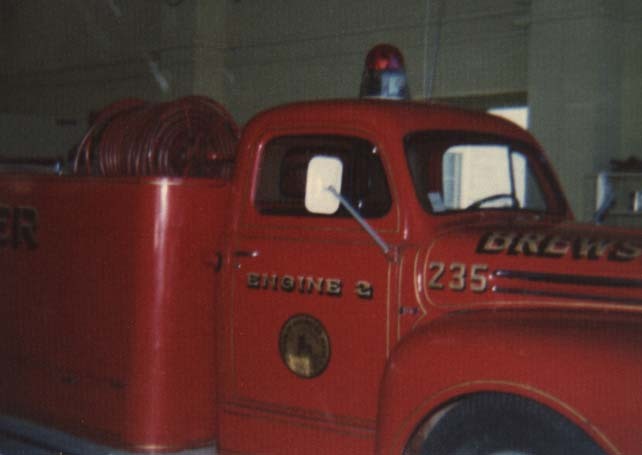 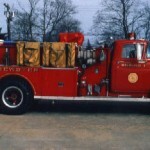 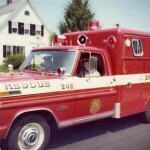 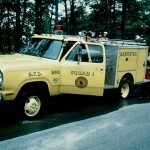 Town meeting in 1927 approved $2,460.00 to purchase a chemical fire truck from the American LaFrance Company. 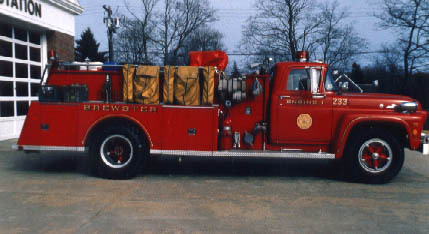 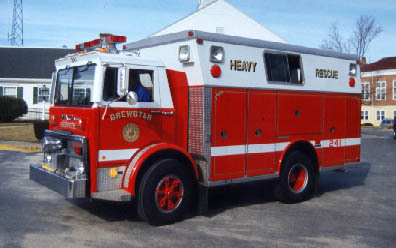 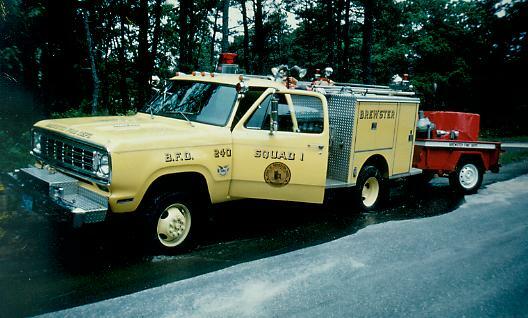 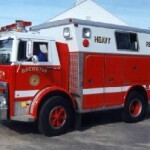 Along with this purchase came the creation of the Brewster Fire Department and the Forest Warden at the time, Maurice Lee was appointed the first Fire Chief of the Town of Brewster. 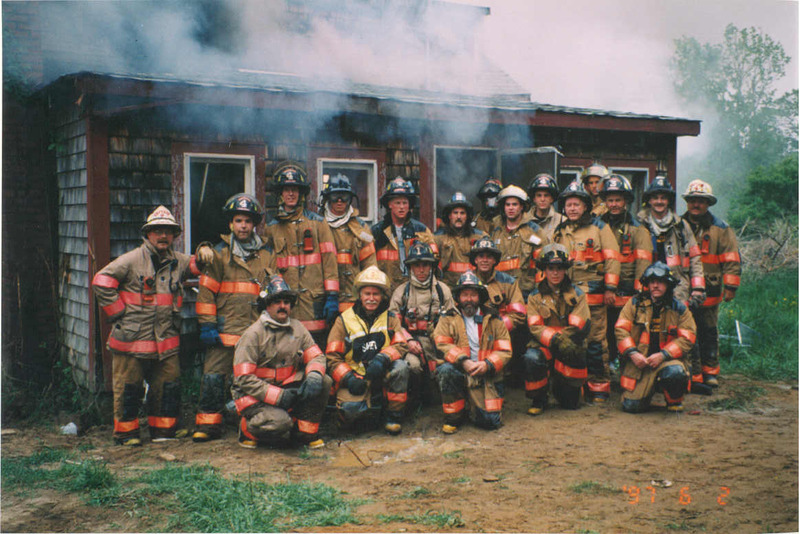 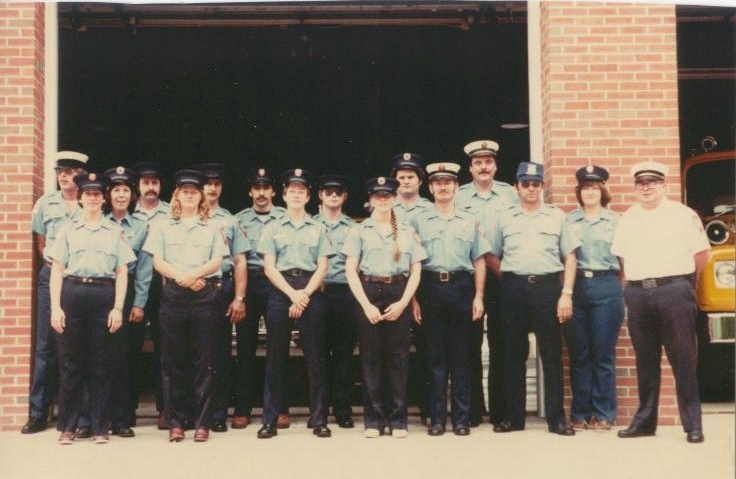 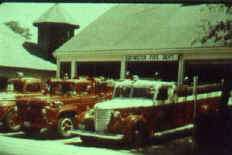 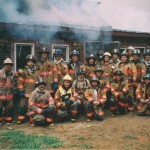 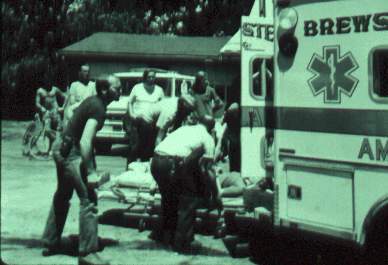 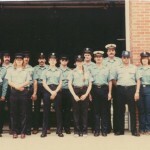 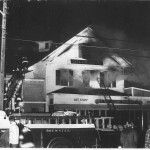 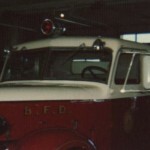 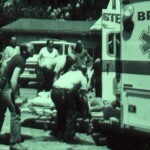 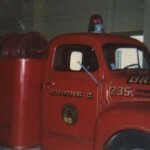 With no fire station at the time thetruck was stored in a bay at what is now known as the “Wobbly Barn” on Main Street. 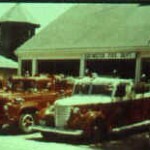 In 1931 Charles E. Sears was appointed Fire Chief. 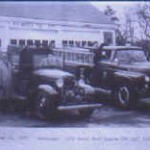 In 1932 The town report listed the first fire department roster including Chief Charles Sears and Edward C. Dillingham listed as the “driver”. 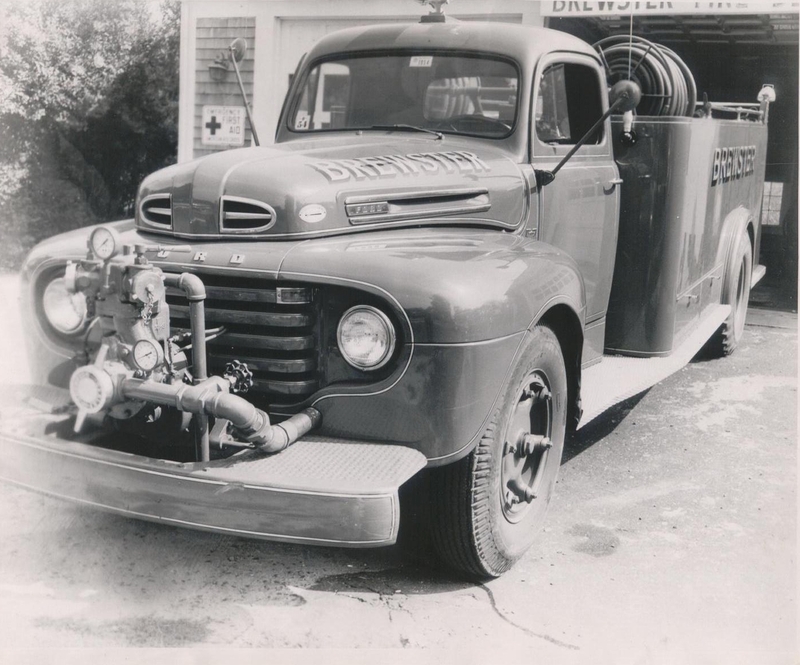 At this point the fire truck was stored in Edward Dillingham’s garage, located behind what is now Brewster Mobile gas station at the corner of Main Street and pump was acquired from Maxim Motor Company. 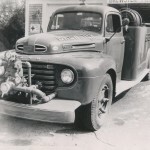 It is believed that this pump was built onto a 1932 Ford truck chassis by the department members and became the department’s first true pumper. 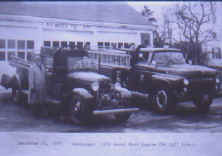 The town’s first “official” fire station was built in 1941 on Main Street, just west of Long Pond Road (Route 137), right next (at left) Brewster’s 1932 Ford and 57′ Ford-Maxim 750 gpm Engine 1 seen parked in front of fire headquarters which was built in 41′. Chief Frank H. Jones is posing next to the 32′ Ford, while John McCandless sits in the driver’s seat. 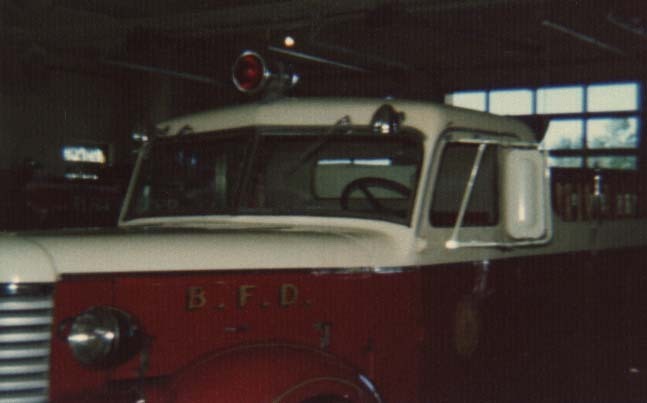 This photo was taken on December 31, 1957 as the department was replacing its first homebuilt pumper with the new 1957 model.